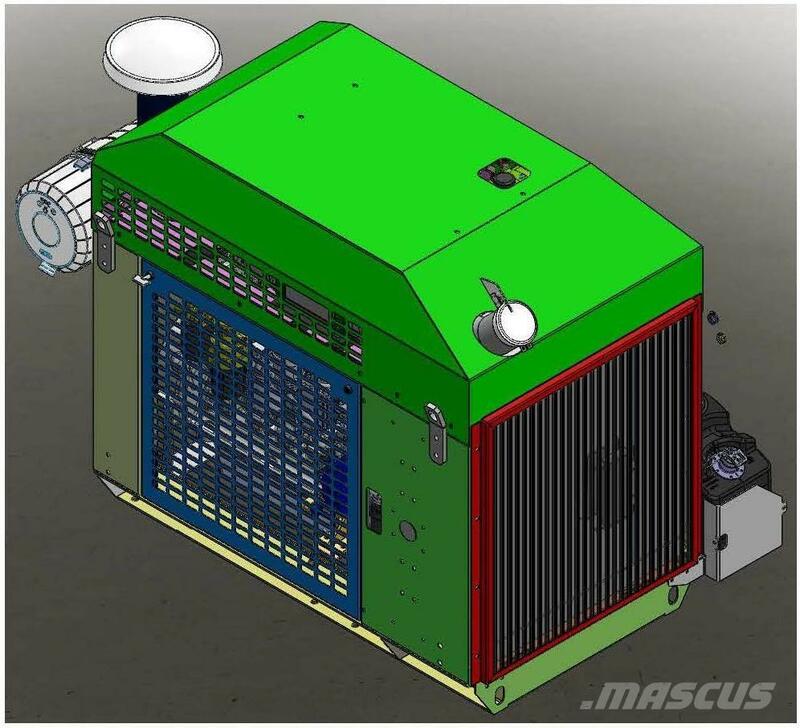 IRRIGATION COVERED POWER UNIT / TIER 4 / 200 HP/ EPA COMPLIANT * WITH TWO YEAR PARTS AND LABOR WARRANTY PLUS FREIGHT & APPLICATION REVIEW ON FIRST UNIT. BASE UNIT INCLUDES - RADIATOR AND MOUNTINGS - MUFFLER - AIR CLEANER - INSTRUMENT PANEL, 12 VOLT, WITH AUXILIARY DRIVE PULLEY. ANY ADDITIONS OR MODIFICATIONS WILL ADD TO FINAL COST. Power curves available by request. ENGINEER ON STAFF TO ASSETS WITH APPLICATION REVIEW FOR TIER IV PROTOCOL.